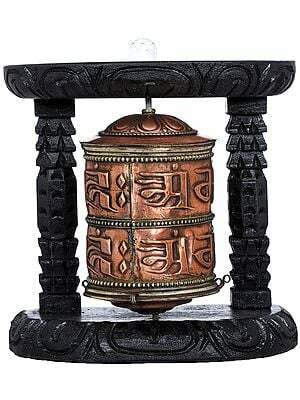 According to the Nepalese way of life, art and meaning are to be found in even the most everyday things. Turning habit into ritual and object into art are what make their culture so distinct. 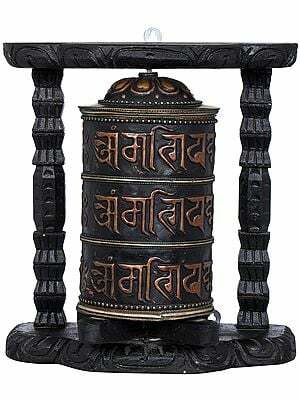 Speaking of ritual, Nepalese Buddhism is rich with rite and aesthetics. A quantum of time spent in the unusual precincts of a Buddhist monastery would make it plain that everything that happens within is part of a larger ritual and bears deep significance. 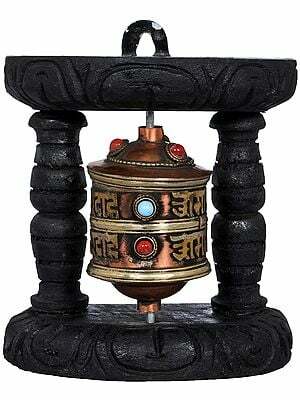 A number of implements facilitate these all-important rituals such as skullcups (to contain libations in), phurpas (a weapon to ward off adharm), and lamps (to uphold the light of dharma). 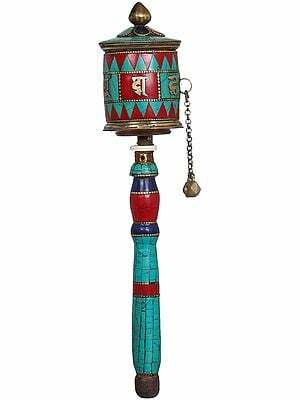 These spiritual tools are crafted with the same devotion and aesthetics as Nepalese sculptures and paintings that have no immediate function as opposed to ritual implements. The ritual implements curated here could count as lone-standing works of art that would look lovely somewhere in your space, say above the fireplace or at a corner of the desk. 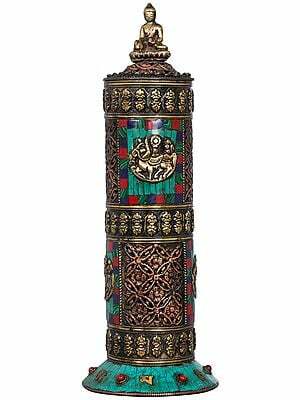 Each of them has been handpicked from age-old artisans who know their medium really well be it brass or bronze, and the exquisite resins and precious metals that go into the inlay. For example, the singing bowls boast of a resonance so rich you will not find it anywhere else. 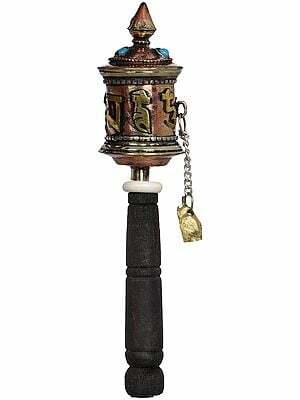 The phurpas and vajras are so well-cut, they could hurt the careless handler. 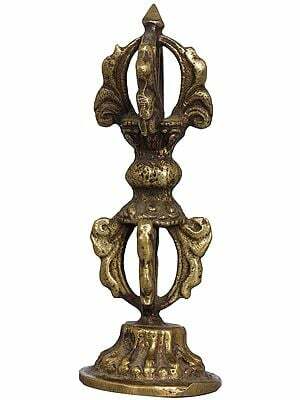 The lampstands are so intricately sculpted, they are like meditational aids in themselves. 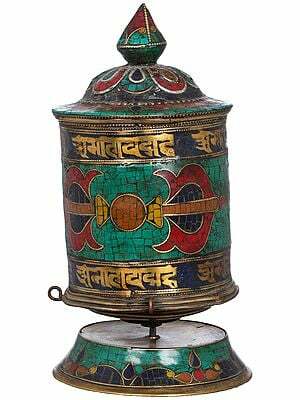 In other words, you cannot go wrong with anything you pick from this section of Nepalese art.